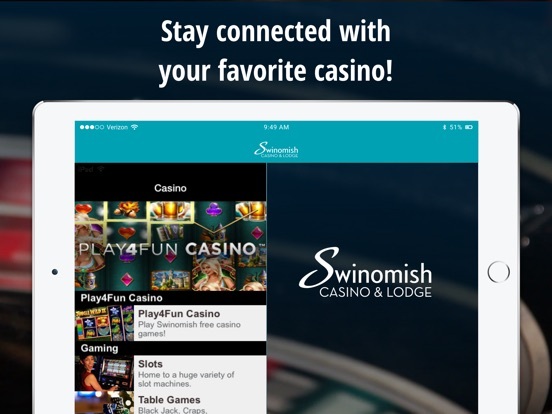 Stay connected with Washington State’s best hotel and casino right from the palm of your hand! Get on-the-go access to games, entertainment, dining, promos, and more. 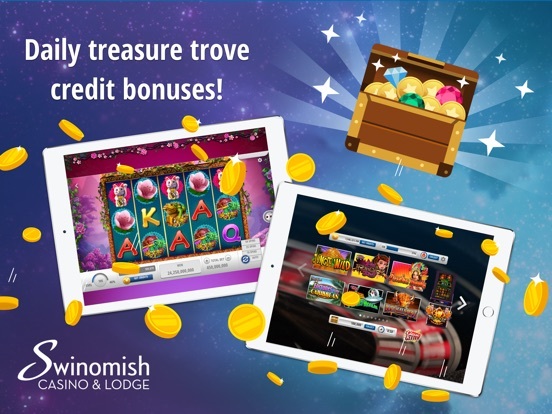 Loaded with dynamic content, this interactive app is a must-have for any Swinomish Casino guest! 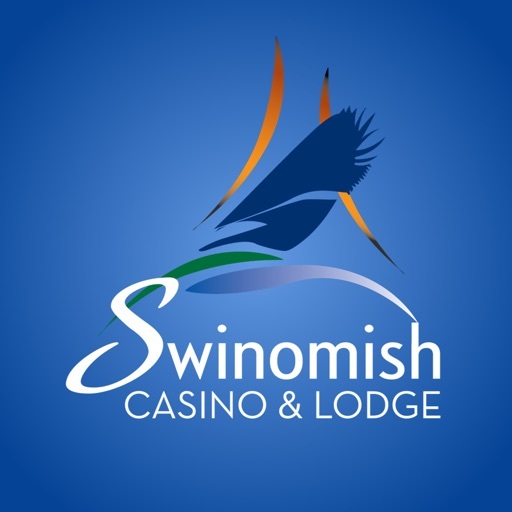 Swinomish Casino & Lodge offers all your favorite casino games, including hundreds of the newest slot titles, bingo, table games, and more! 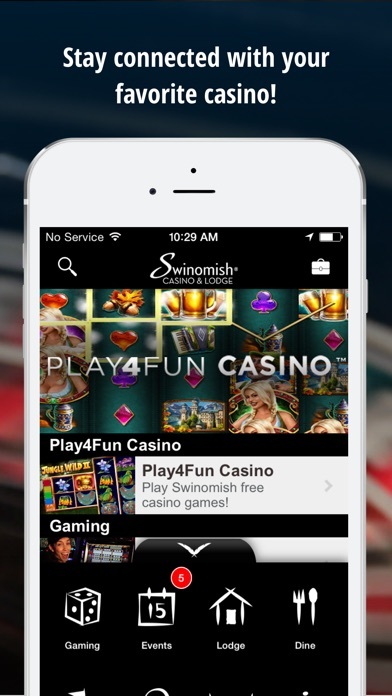 You’ll never miss out on the action with the Swinomish app. The Most Points. The Most Rewards. The Most Reasons to Play! Learn about our players club, and sign up with just a few taps! Check out our restaurants and lounges. See our upcoming live entertainment schedule and venues. Discover our golf packages. Plan your day before you even get here! 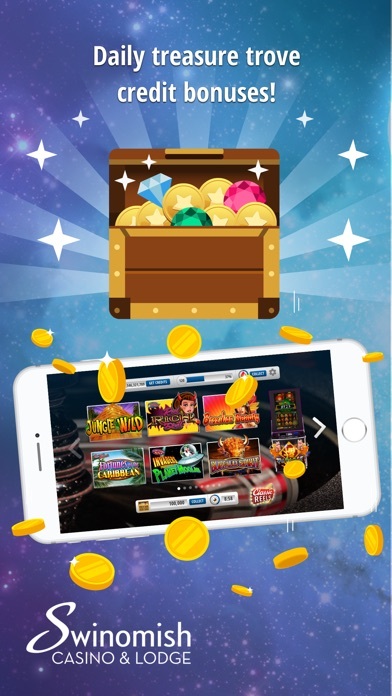 Now including Play4Fun Casino, with free-play versions of your favorite Williams casino games like Napoleon & Josephine, Bier Haus, Brazilian Beauty, and more! Access overhead custom GPS maps or view detailed property maps of the casino resort and surrounding area. Use our indoor wayfinding map to easily navigate inside the property. With our app, you’ll never get lost! Event attendees or wedding guests can see private, passkey-protected content only accessible to registered guests. They can access up-to-the-minute event schedules, guest list, programs and more. We value your feedback. 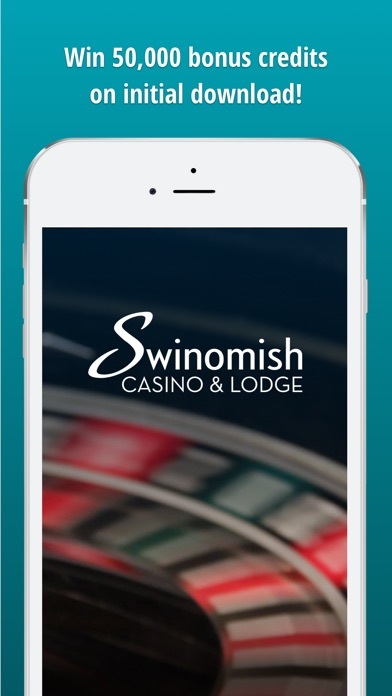 Use our feedback form to tell us what you thought about your experience at Swinomish, or use the five-star rating tool to rate any of our featured services with the app. 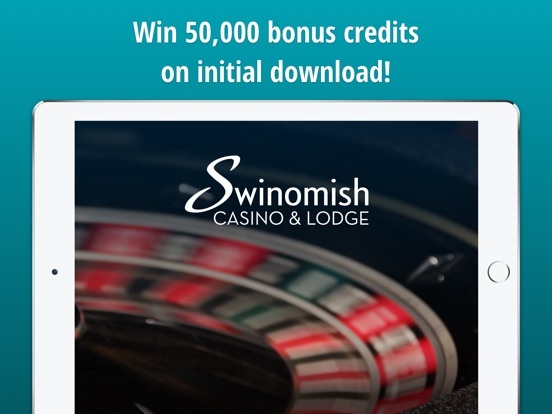 Find out about the latest buzz before, during and after your visit to Swinomish Casino! Connect with us on Facebook and follow our pins on Pinterest. You can also share content in the app with your friends and family! Whether you want to bookmark information about our special promotions or remember the hotel phone number, you can save any page to create your own itinerary.